This MEGANIC base is PG and VG (Composition: 49% VG, 49% PG, 2% Nicotine | 45% VG, 45% PG, 10% Nicotine | 25% VG, 25% PG, 50% Nicotine). 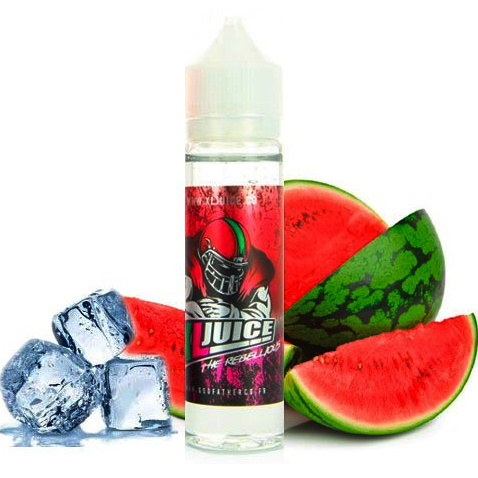 Excellent for vapers looking to mix eliquids that provide a good balance between throat hit, flavor transmission, and vapor volume. 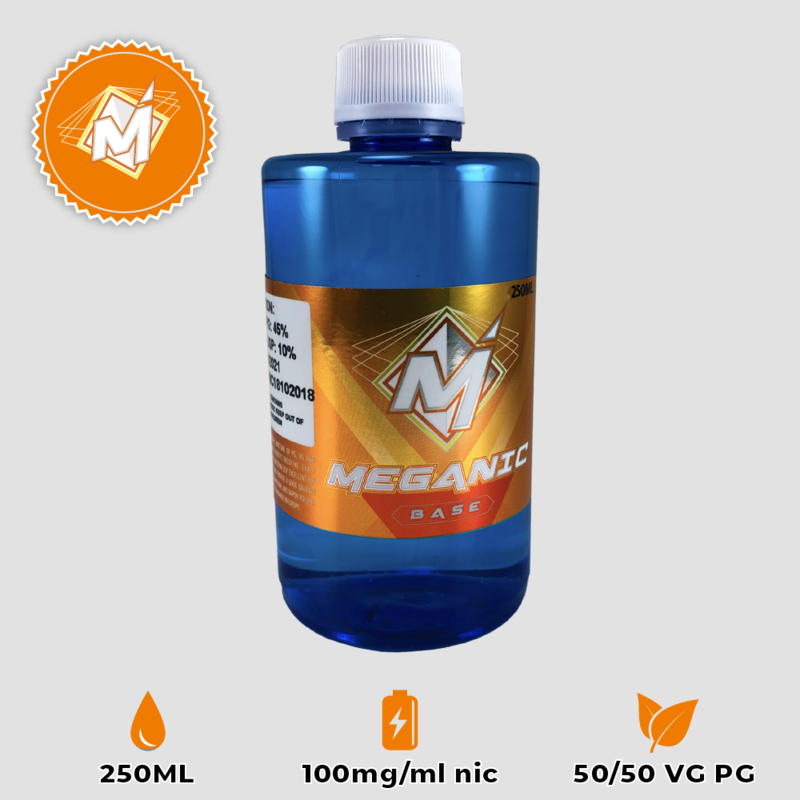 MEGANIC is one of the best, if not the very best nicotine base available on the market today. 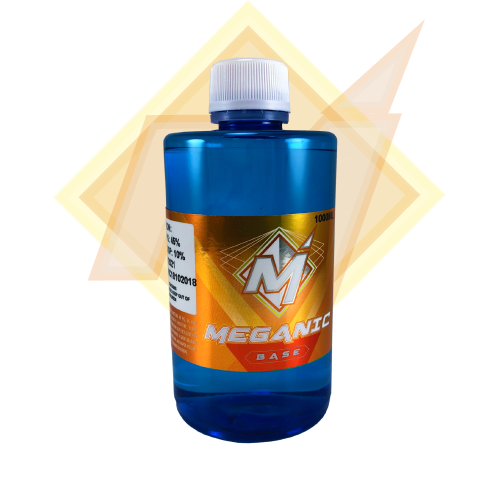 All MEGANIC products are manufactured working in close cooperation with one of the most esteemed chemical research laboratories in Switzerland for your safety and satisfaction. MEGANIC nicotine bases are unflavored and do not include water. 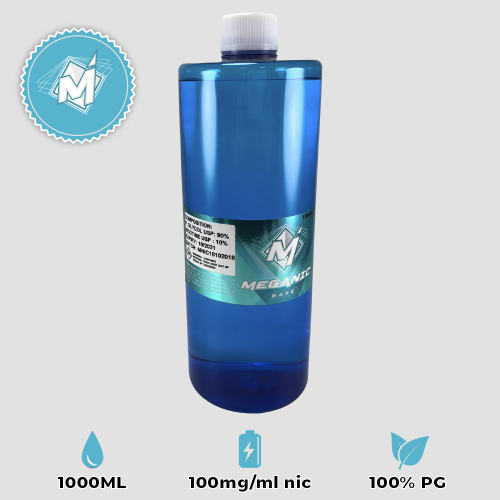 All MEGANIC nicotine bases are made with 99.9% pure pharmaceutical quality nicotine diluted within a mixture of 99.8% pure pharmaceutical grade propylene glycol (PG) and/or vegetable glycerin (VG). All MEGANIC products come in bottles fitted with tamper-evident screw caps and meet or exceed US, EU, and British pharmaceutical standards, as well as kosher, halal, and vegetarian requirements. If you are looking for top quality and budget-friendly nicotine base that really brings out flavors and helps speed up steeping time, MEGANIC is the perfect choice. antiTPD.com is owned by OPTIM CONSULTING LTD, registered in the Marshall Islands and operational outside of EU TPD2 Jurisdiction. All orders are shipped from within EU – which effectively means that your order does NOT go through customs check. You will receive your order quickly and safely, without problems from customs authorities. Enjoy your safe purchases from the very finest infrastructure we make available to you. Spread the word about antiTPD! 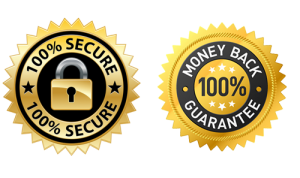 100% MONEY BACK GUARANTEE FOR EUROPEAN CUSTOMERS IN CASE OF ANY PROBLEMS WITH CUSTOMS. WE HAVE YOU COVERED 100% THROUGH PAYPAL.